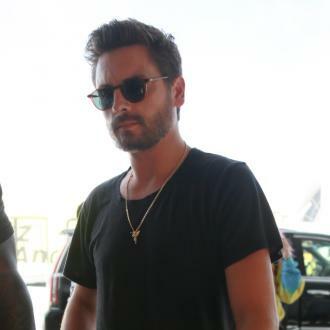 Scott Disick believes that people ''underestimate'' him and says he ''probably come across to the world a little bit different'' than he really is. 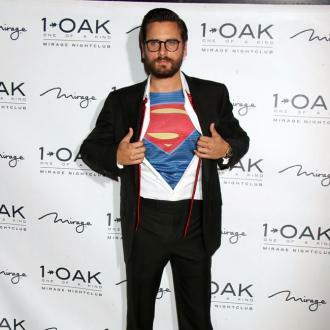 Scott Disick thinks that people ''underestimate'' him. The 'Keeping Up With The Kardashians' star - who has Mason, eight, Penelope, six, and Reign, three, with his ex-partner Kourtney Kardashian - believes he ''probably come across to the world a little bit different'' than he really is but hopes people will get to know him more through his new show. 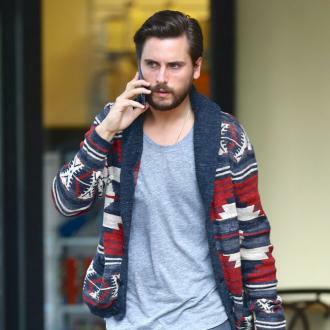 And Kris Jenner and Khloe Kardashian were full of praise for Scott. Scott's new reality show is expected to air next year, and will be about him ''buying and selling properties''.